Spaun - De website van placetobeat! Choose wood, plies, sizes etc. 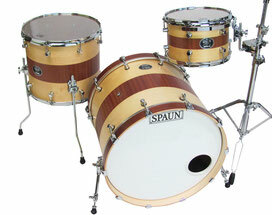 to create your own custom drumset.